The myth is that human ashes are good for nature and the same as wood ashes. 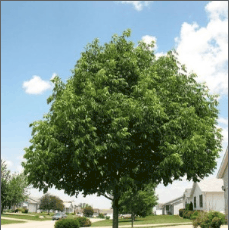 The truth is untreated cremation ash is proven to be harmful to soil and tree health due to their high pH and salt content. 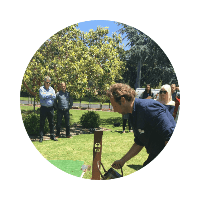 Bring a loved one’s ashes to a planting ceremony and let our experts transform your ashes into Living Legacy Trees. Be a part of the community that are creating new forests that connect people to the beauty that life created. 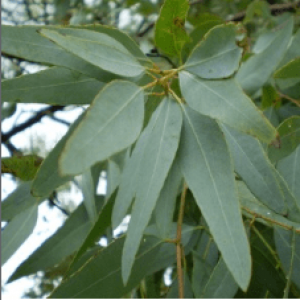 We have perfected the treatment of ash to create living molecules that help your tree grow. By treating our ancestors and the earth in this sacred way we restore our relationship to the earth and life itself. 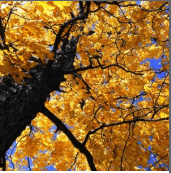 What if people’s ashes could live on with trees? People could connect to the beauty that life created as opposed to what’s lost. Untreated ashes have a pH of 12 which is the same as bleach and oven cleaner and are proven to cause detrimental effects on tree health. Creating a living legacy tree is the environmentally responsible way to return them to the earth. 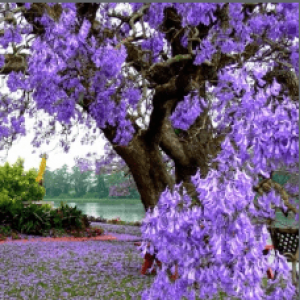 The Living Legacy treatment uses proven science to turn your ashes into a tree where family and friends can come to celebrate the beauty that life creates. 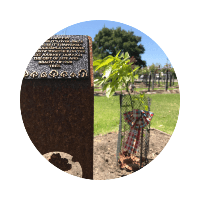 Creating a Living Legacy tree is a special and personal experience. 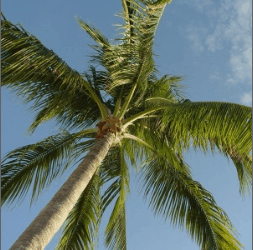 The tree you choose will carry the fingerprint of a loved one’s life, so picking a tree of particular significance has the power to help keep your most cherished memories alive. The Living Legacy Treatment converts ashes into living molecules that help trees grow. The myth is that human ashes are the same as wood ashes and are good for nature. The truth is untreated cremation ashes have the same pH as bleach and oven cleaner and are proven to cause lasting harm to soil and tree health. Living Legacy has perfected an organic treatment that detoxifies and unlocks hidden nutrients from human ashes. 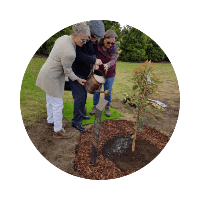 It brings us so much joy to see communities around Australia coming together to plant Living Legacy Forests that restore habitat and help sustain the memories of loved ones in a sustainable way. Our technology doesn’t just detoxify the harmful nature of ash, it restores the essential soil biology that enables the soil and the tree to exchange energy and create new life. 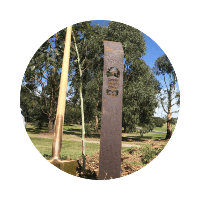 Living Legacy Forest was founded in Melbourne, Australia in 2013 to establish best practice standards for green memorials in cremation. 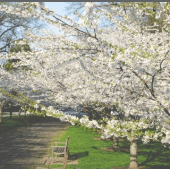 Our leading organic technology has been adopted by Government-regulated cemetery trusts and is suitable for both Native and Exotic Trees in a range of soil conditions.